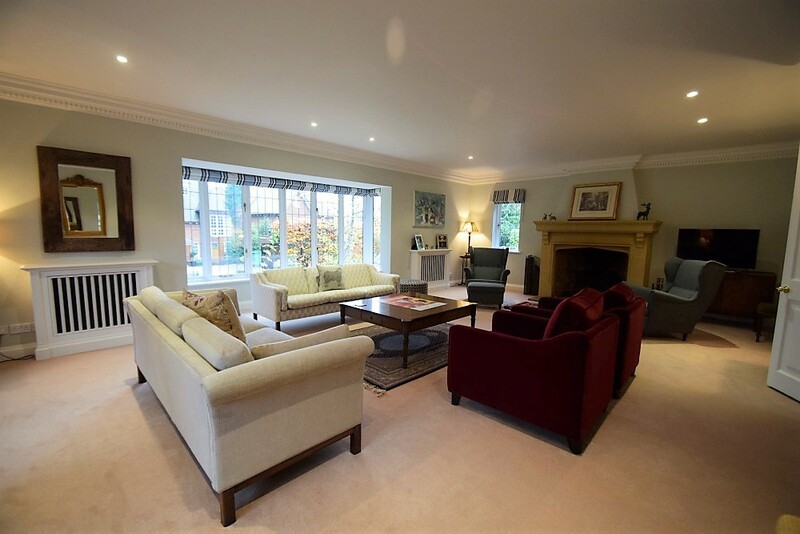 This exceptional house is located on a private road, less than 5 minutes walk from the club. The house has 8 bedrooms and 6 bathrooms over just 2 floors, providing masses of lateral space. 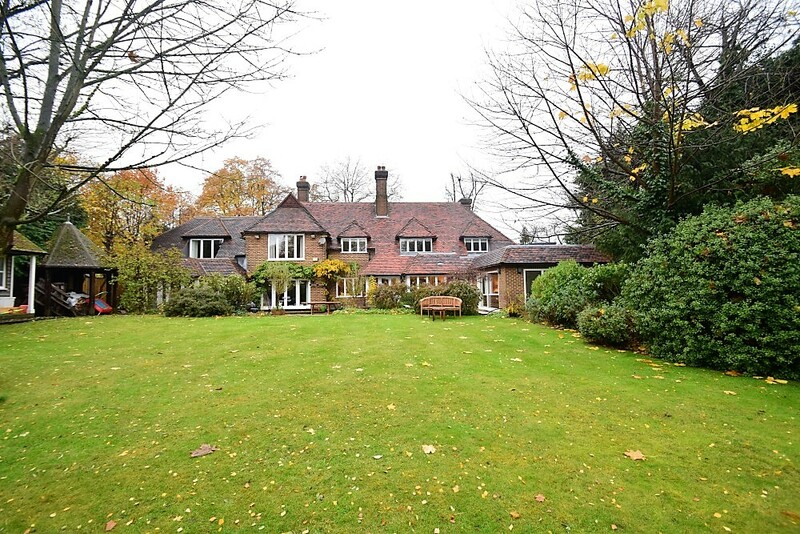 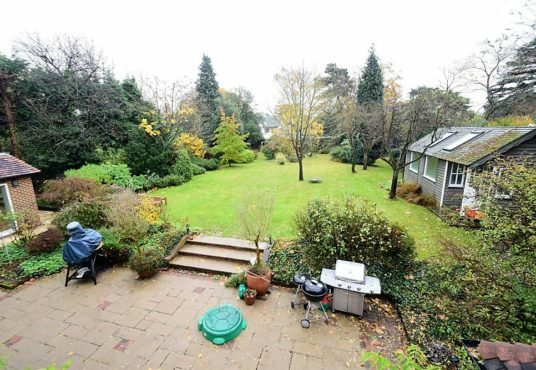 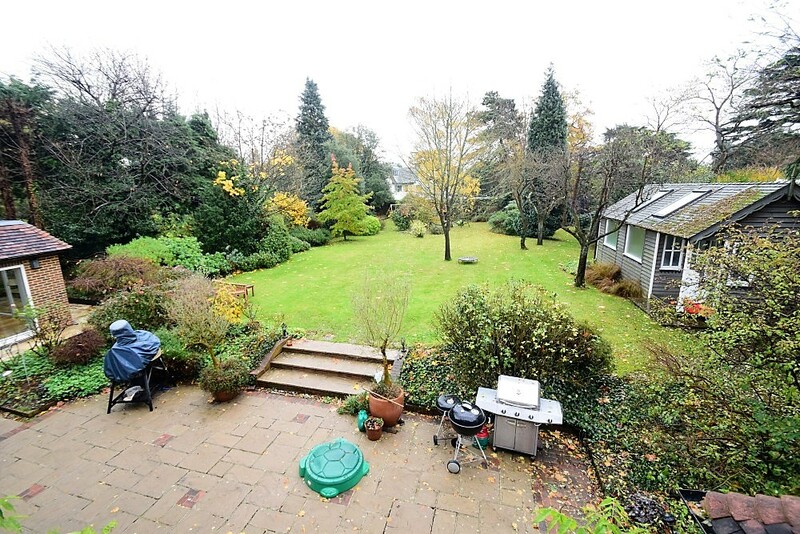 Sitting within a large mature garden, it is not overlooked and has the luxury of an indoor pool and sauna! Ground floor: The reception rooms run the length of the ground floor off the hallway. 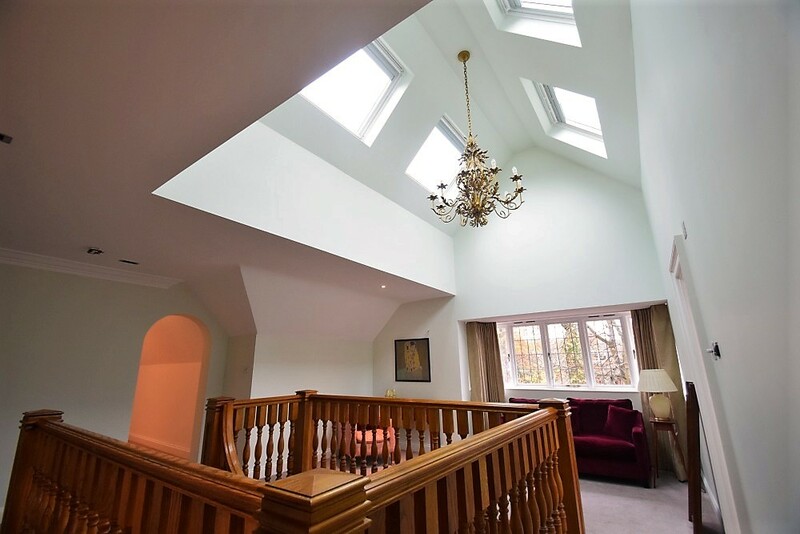 The heart of the house is a light comfortable sitting / TV room with the kitchen and newly extended dining room leading from this. 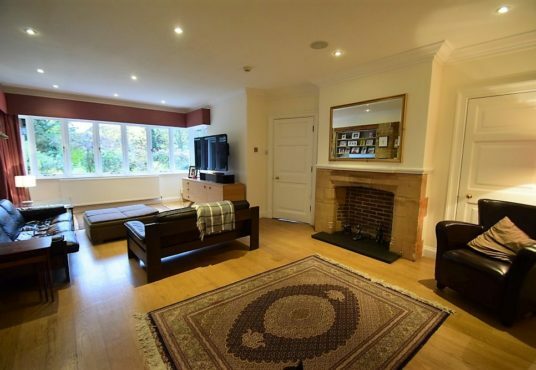 There are multiple sofas and chairs for relaxing and watching the TV / listening to music. 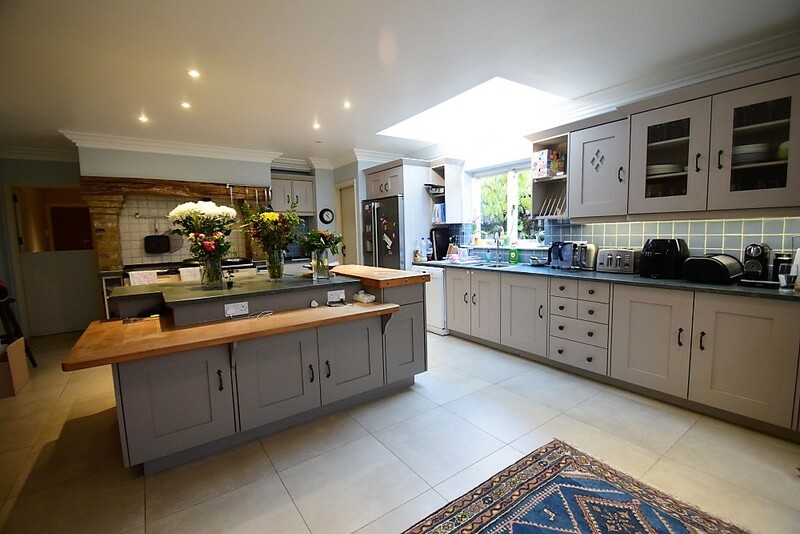 The large kitchen is high spec and fully equipped with all appliances including an AGA. 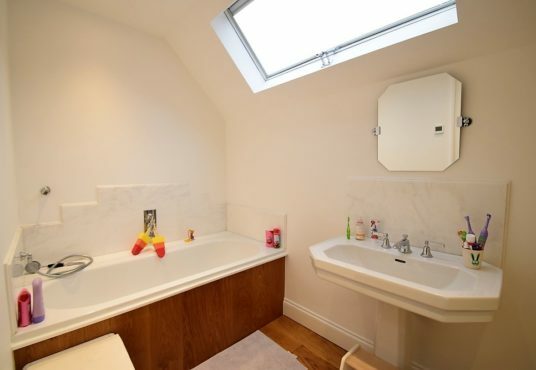 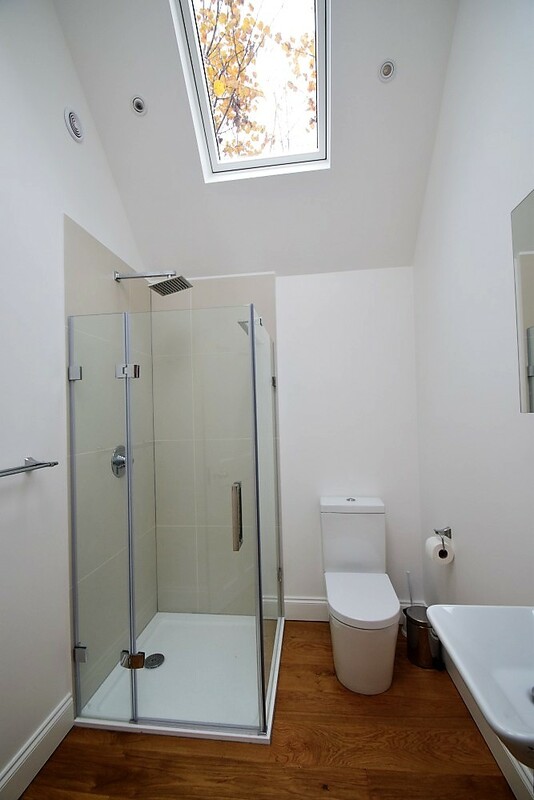 There is a separate larder and utility room. 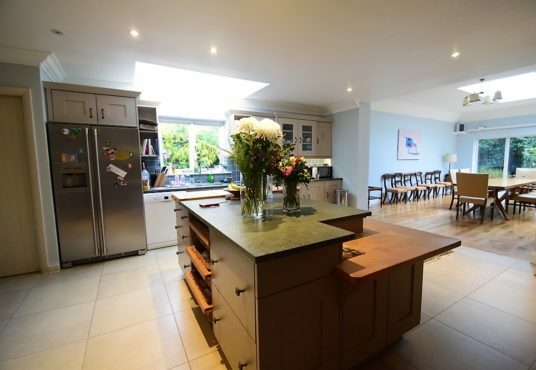 The marble topped central island has stools around. 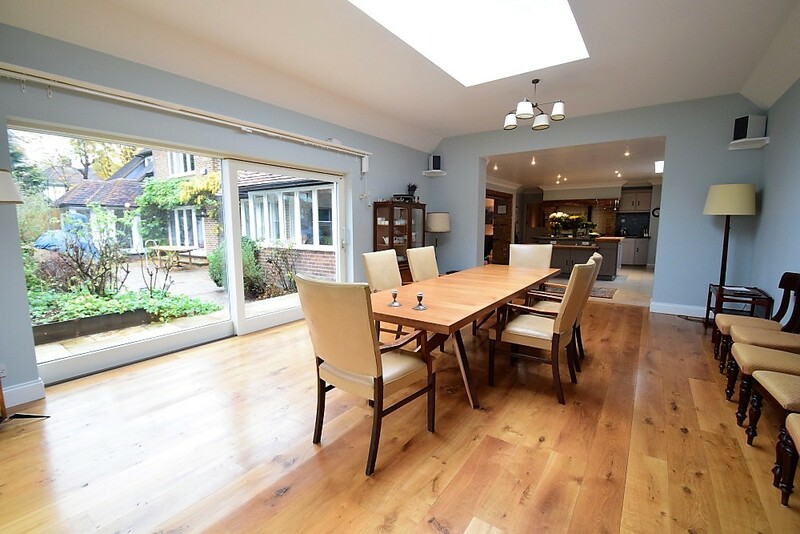 The dining room has a spectacular high ceiling and beautiful dual aspect views of the garden. It has a table which seats 12 easily with room for more! 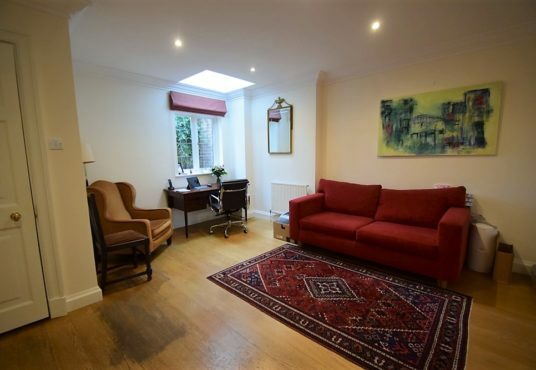 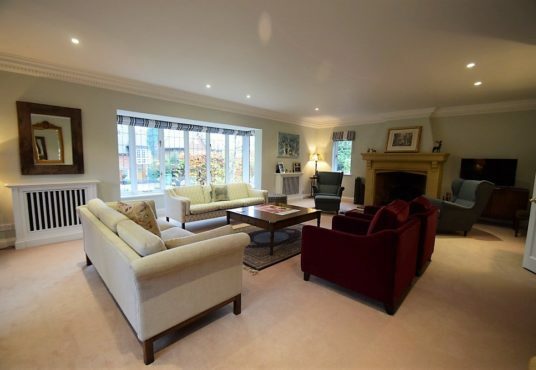 Off the sitting room is a study which can be open plan or separated off for meetings. 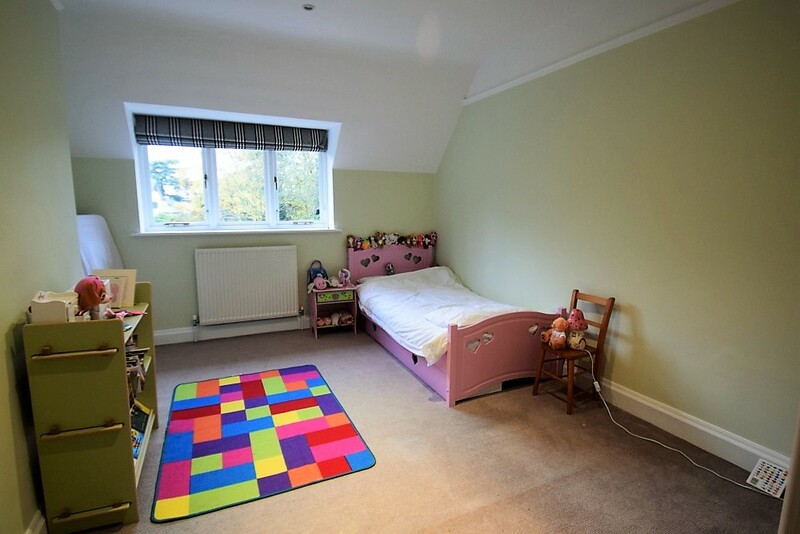 There is a further generous reception room of the hallway which could also be used flexibly. 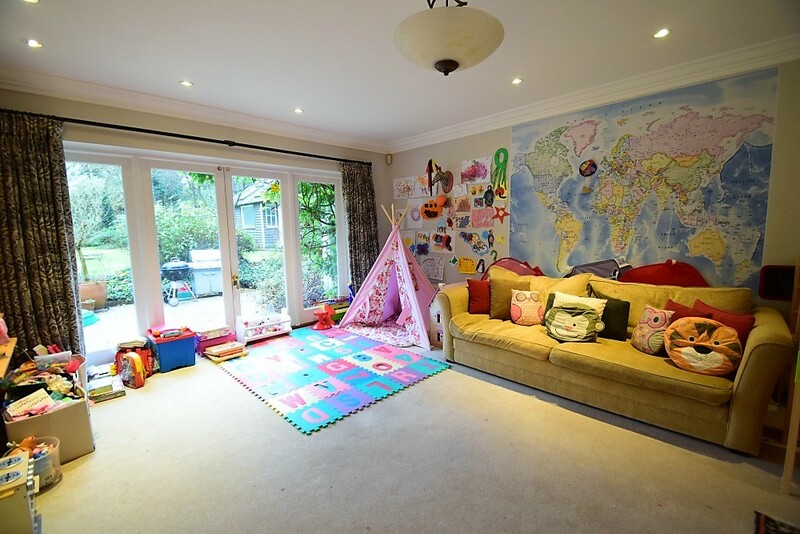 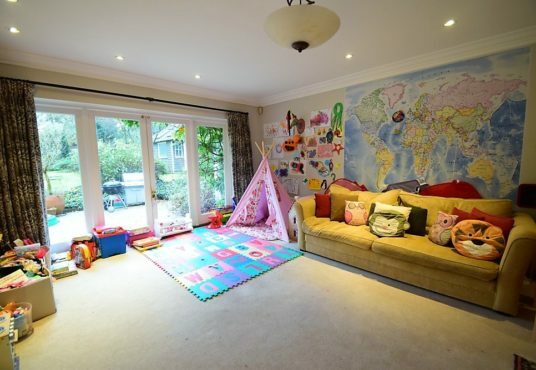 Continuing through the house there is a large children’s playroom with seating and TV and a smart ‘grown up’ reception room with sofas, chairs and another TV and music system. 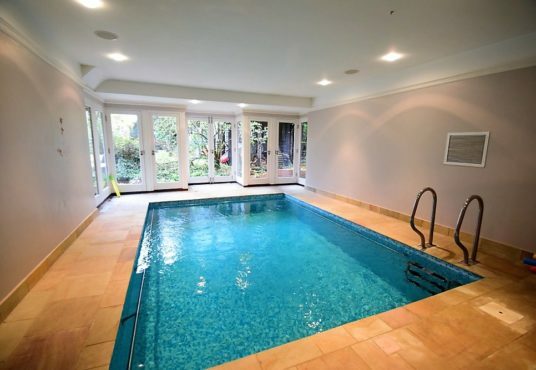 Also on this floor is the indoor swimming pool with doors opening out onto the garden with a sauna and shower. 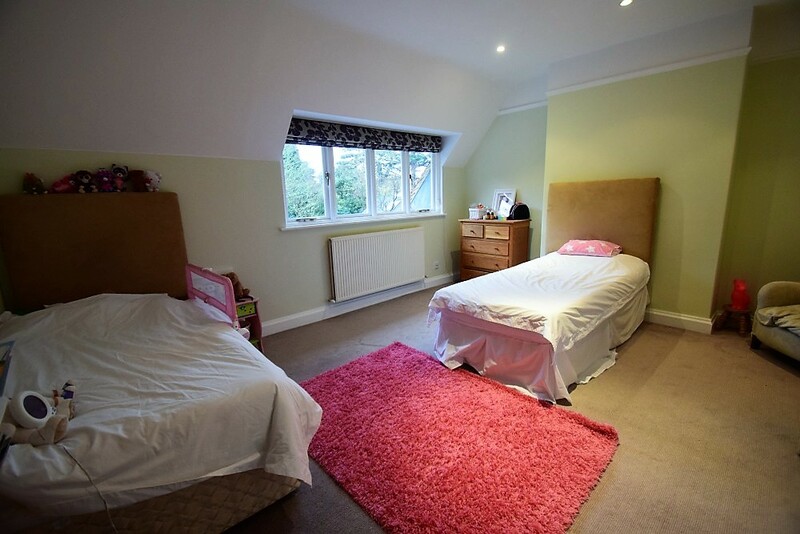 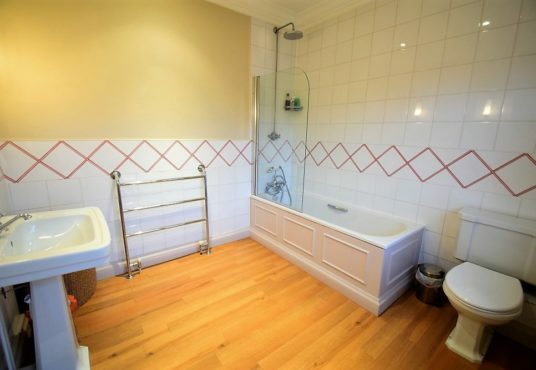 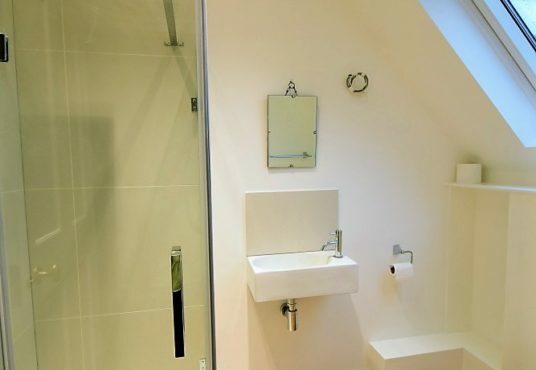 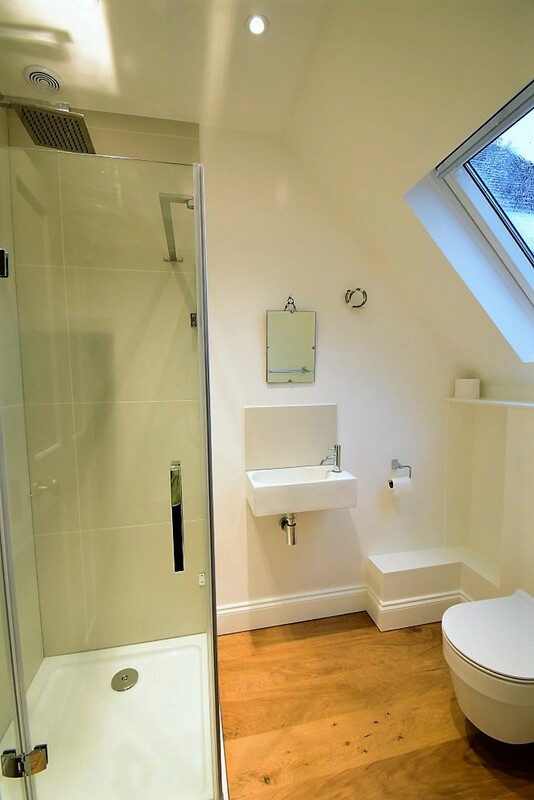 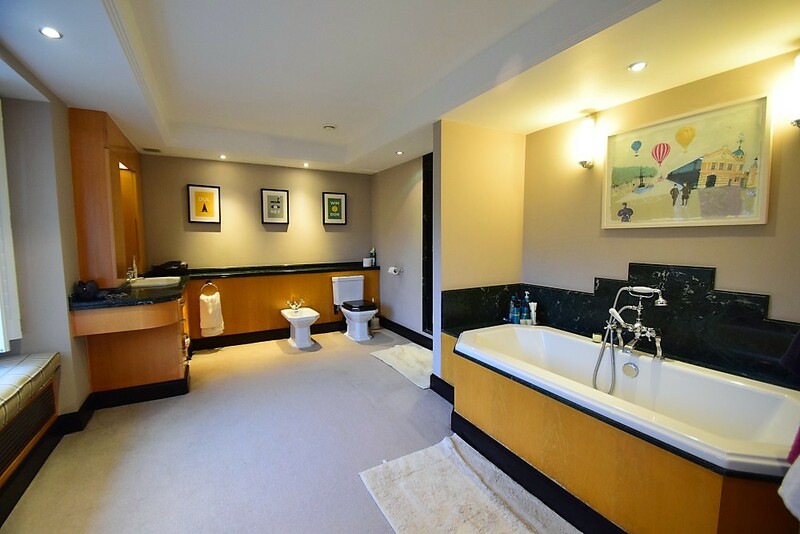 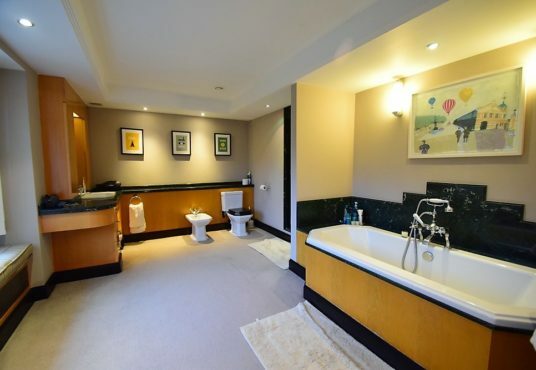 Bedrooms 4-7 share the 2 fully equipped family bathrooms. 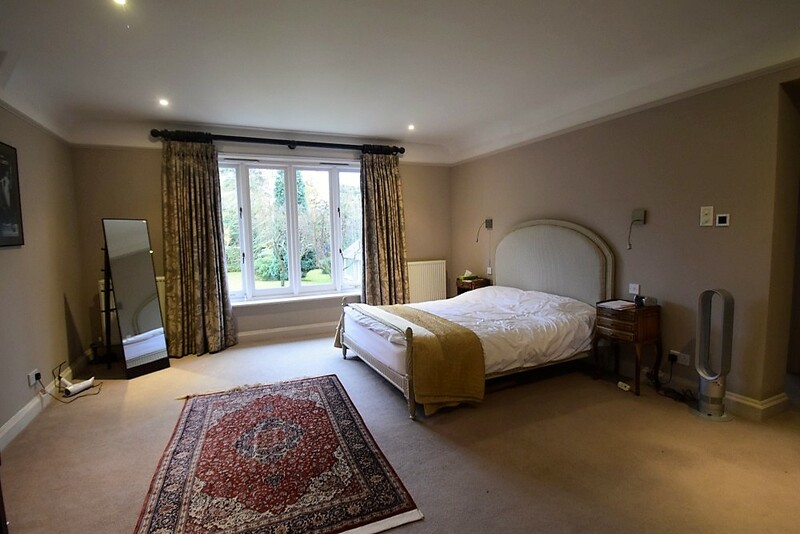 The remaining bedroom is located separately within the summer house in the garden. 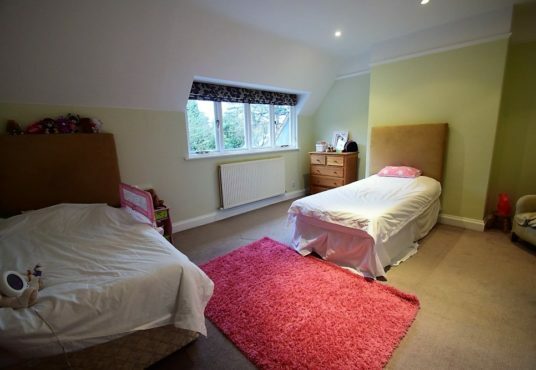 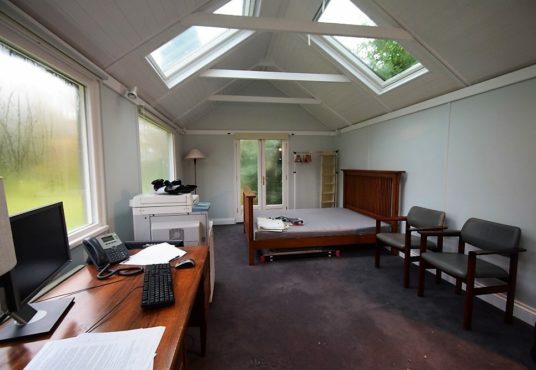 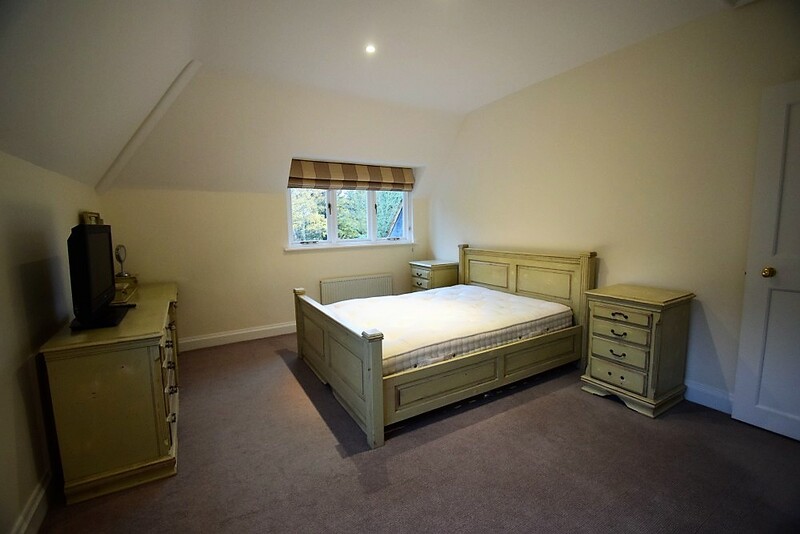 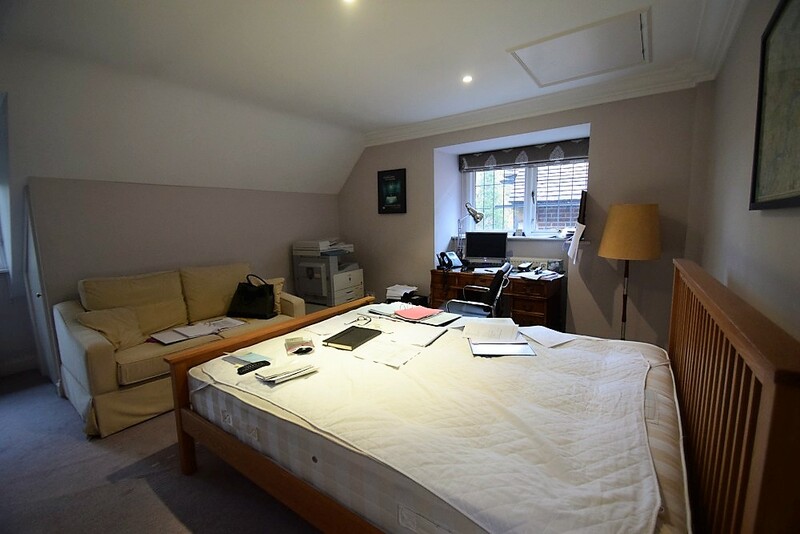 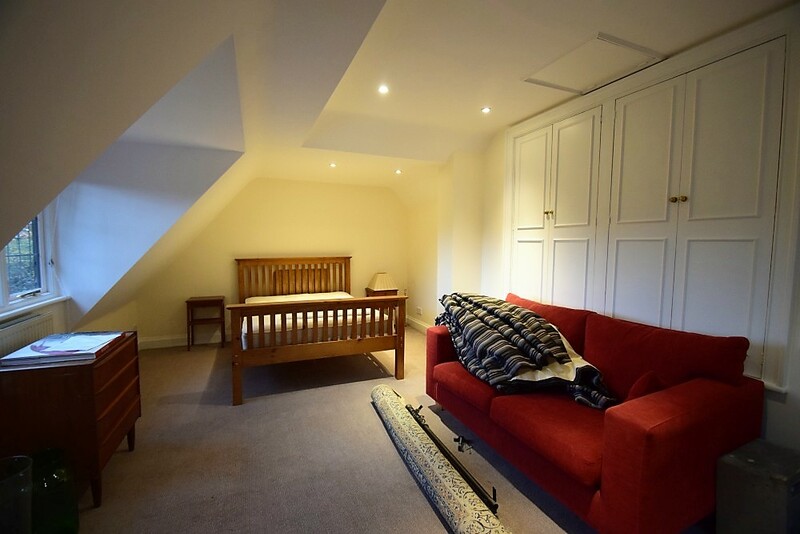 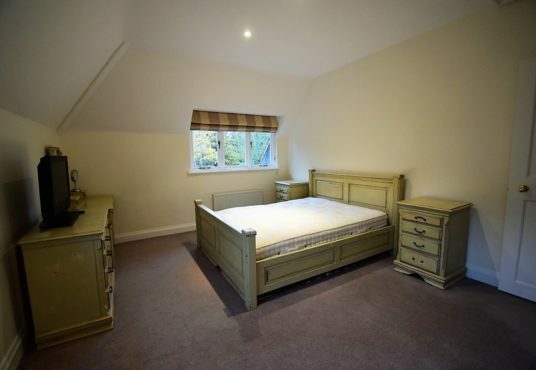 This large space has a kingsize bed and a desk to work at. 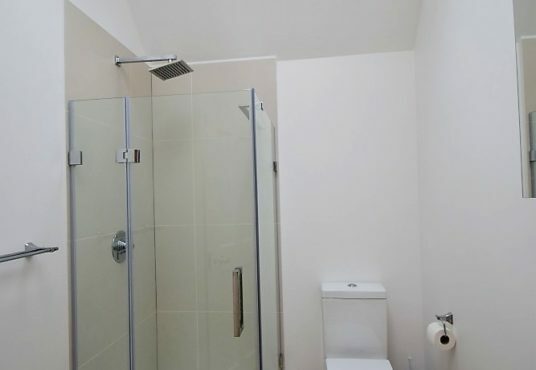 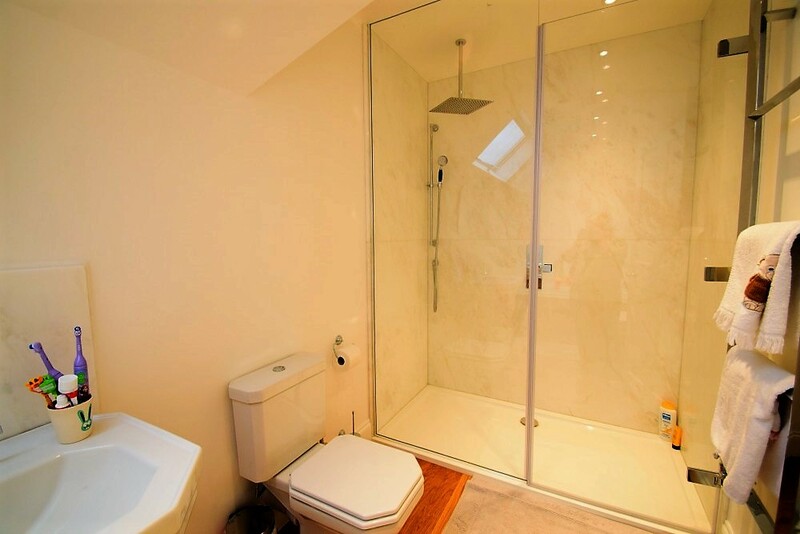 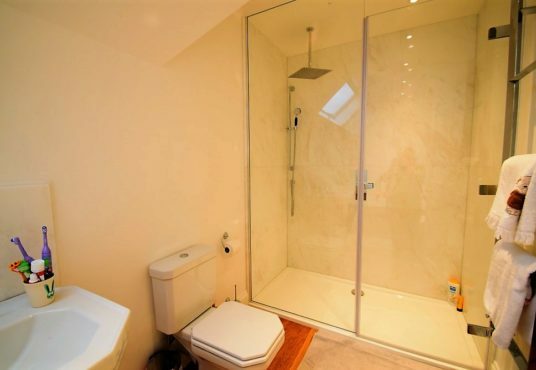 There is a compact shower room with WC. 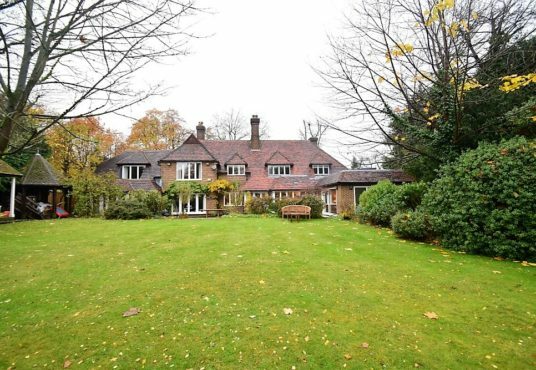 The entrance to the house has a large driveway with in and out gates and there is room for 6/7 cars to park.